Dr. William Breitbart is Chairman of the Jimmie C. Holland Chair in Psychiatric Oncology and is the Attending Psychiatrist, Psychiatry Service, in the Department of Psychiatry & Behavioral Sciences at Memorial Sloan Kettering Cancer Center (MSKCC). He’s also Attending Psychiatrist, Supportive Care Service, in the Department of Medicine at MSKCC and Professor of Clinical Psychiatry and Vice Chair, Department of Psychiatry, at Weill Cornell Medical College. 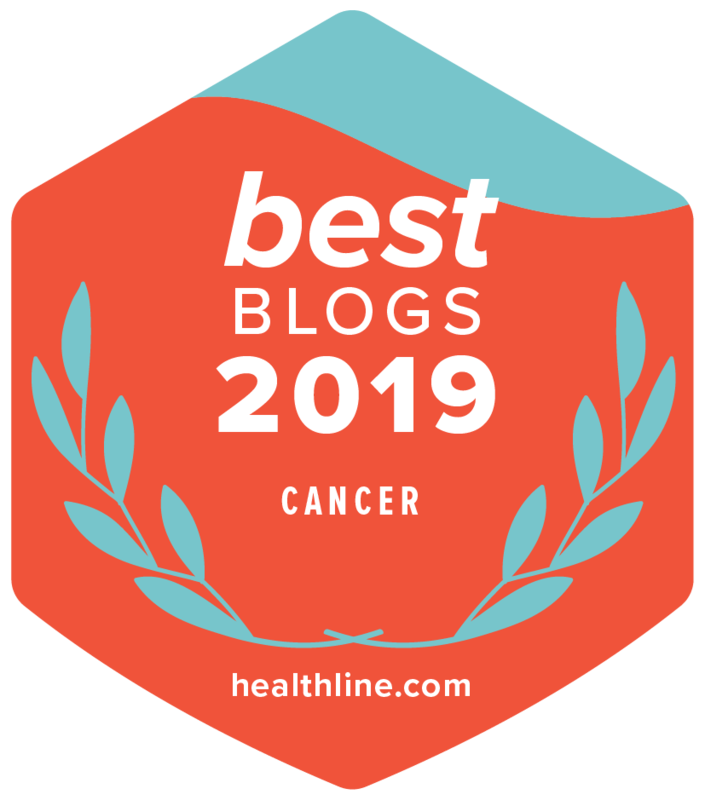 Cancer can be an emotional experience, and sadness is a very common emotional response to a diagnosis or to the various events that can occur over the course of your cancer care. But at what point does normal sadness become “clinical depression”? Learn how to recognize the signs and why it’s so important to get help. Remember, depression is very treatable, and you don’t have to face it alone. Normal sadness comes and goes. Clinical depression is more persistent and pervasive. Ask yourself this question: “Have I been sad or tearful almost all day, every day, for the last 2 weeks?” If the answer is yes, ask to see a social worker, psychologist, or psychiatrist to be evaluated for clinical depression. Being sad or tearful for several weeks without a break is the most important symptom of clinical depression because it suggests that your sadness is not just a mood that changes with daily events. It’s a mood disorder. Some people experience a “lack of pleasure” rather than sadness specifically. Hopelessness. People may feel hopeless when they are faced with a serious diagnosis and have few treatment options available. However, when we talk about hopelessness as a symptom of clinical depression, it’s about losing hope that you can have even a moment of meaningful interaction with loved ones or that you can be kept comfortable during the cancer experience. Worthlessness. This is more than feeling less worthwhile because you can’t go to work or be as physically active with family members. Instead, it’s a sense that your entire life has lost any significance, meaning, or worth. Thoughts of suicide. Suicidal thoughts are thoughts that life isn’t worth living or when you’re thinking about or planning to harm or kill yourself. This is a very serious symptom of clinical depression that you should never keep secret. Tell your family and your doctor immediately if you’re experiencing these thoughts. Why is recognizing clinical depression important? Recognizing and diagnosing clinical depression is very important because clinical depression can be treated, regardless of what’s happening with your cancer treatment. While not all people with cancer develop clinical depression, about 15% to 20% do. Depression can cause distress, despair, and suffering. It can also interfere with a person’s ability to complete cancer treatments. These factors can lead to a poorer quality of life with cancer and poorer treatment outcomes. Are people with cancer at higher risk for suicide? Yes. People with cancer are about 2 to 3 times more at risk of suicide than the general population. It’s not uncommon to have fleeting thoughts of suicide as a means to cope with periods of feeling overwhelmed or trapped. But if you have persistent thoughts of harming yourself or are making plans to do so, tell someone right now. There are so many alternatives to relieving your suffering that you may not have thought of. If you feel you’re in crisis and cannot reach your doctor or a loved one, call the National Suicide Prevention Lifeline at 1-800-273-8255.
Who is at risk for clinical depression? People with cancer who have a past personal history of clinical depression or a strong family history of clinical depression have an increased risk for this mood disorder. Clinical depression can also be caused by uncontrolled side effects, such as pain, insomnia, fatigue, and nausea. Cancer treatments and some medications, such as steroids, can cause depression. In addition, people with certain types of cancers, such as lung cancer, prostate cancer, and pancreatic cancer, are at even higher risk of developing depression. How is clinical depression in people with cancer treated? Clinical depression in people with cancer is just as treatable as clinical depression in everyone else. Counseling or psychotherapy with a social worker or psychologist can be very beneficial. Antidepressant medications are also highly effective in treating depression in people with cancer. You should work with a psychiatrist who has specific knowledge of the interactions between antidepressants and the various medications you may take for cancer and other conditions. Combining psychotherapy and antidepressant medications often works better than either one alone. Controlling pain, restoring sleep, helping with fatigue, getting exercise, eating well, and using relaxation techniques are also important elements in a treatment program for depression in people with cancer. Newer treatments being studied include ultraviolet light therapy and technology that uses magnetic and mild electrical stimulation. Several integrative medicine techniques, such as yoga, tai chi, and exercise, are also being studied.